The first mass at the newly built Cathedral took place on Sunday under heavy security. 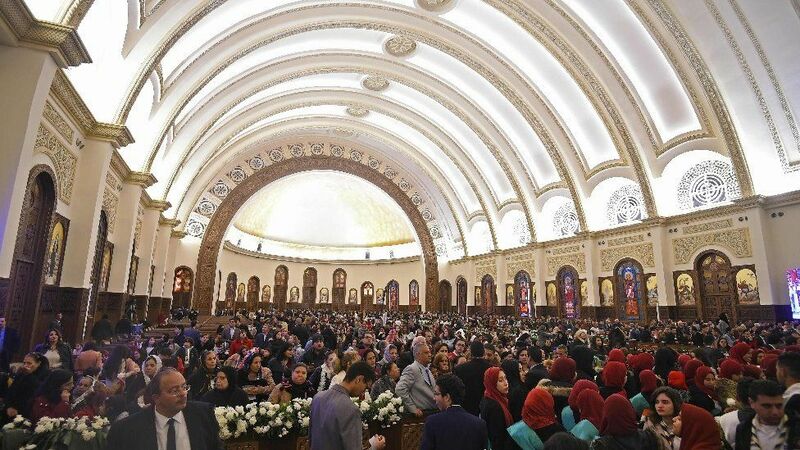 Egypt’s President Abdul Fattah al-Sisi on Sunday inaugurated the largest cathedral in the Middle East in east of Cairo. Eastern Cairo is now the new administrative capital of Egypt. The first mass at the newly built Cathedral took place on Sunday under heavy security. A major Al-Fattah Al-Aleem mosque one of the largest in the region was also inaugurated at the same time. Sunday was the eve of Coptic Christmas, which Egypt’s minority Coptic Christians celebrate on January 7. 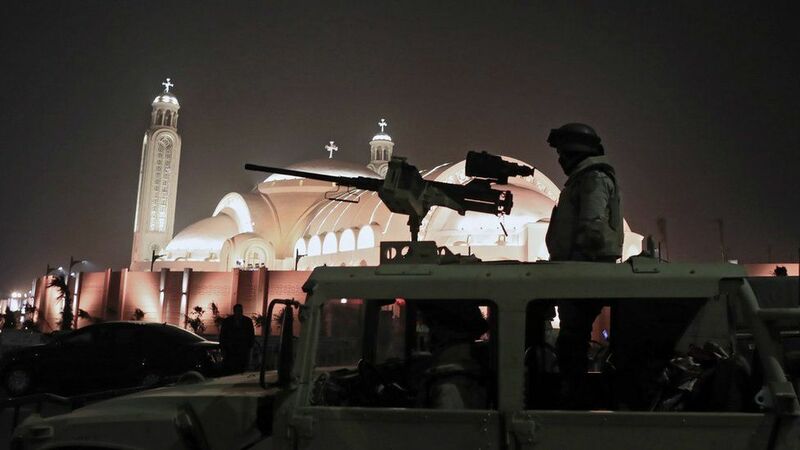 On Saturday there was an explosion in an Egyptian Coptic church leading to the death of a policeman. 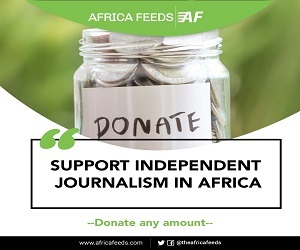 The police man was reportedly trying to defuse an explosive device outside the church building when it exploded killing him. The incident occurred in Nasr City on the edge of Cairo. Coptic Christians, account for around 10 percent of Egypt’s population and are constantly becoming targets of Islamic militant attacks. Last November seven Coptic Christians were killed after gunmen opened fire on a bus carrying them. 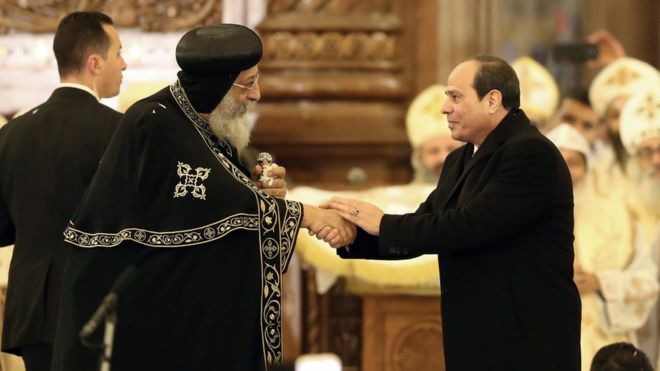 President Sisi, says he is a defender of Christians against extremists. He told worshippers that the simultaneous opening of the cathedral and the mosque was a message of unity. “We are one and we will remain one,” Mr Sisi said referring to Egyptian Christians and Muslims at the opening of the cathedral.